Starting with his first band as a 12 year old drummer, Graham “Buzz” Bidstrup has taken an active role in the organisation and management of many of bands he has played in. 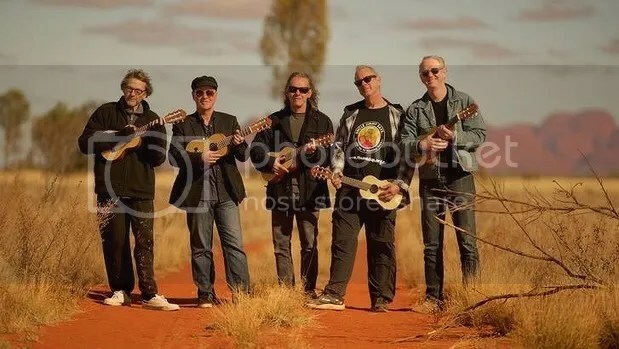 Bands such as the iconic Australian band GANGgajang , now in it’s fourth decade together and the quirky country super band The Stetsons. Through out the years he has also managed several solo artists like the legendary Jimmy Little, Diana Ah Naid and co managed Nathan Cavaleri. Buzz has given much back to the Australian music industry as a mentor for young managers through his long term representation on the board of the Association of Artist managers including four years as the vice chair. He has been a guest panelist or moderator at Music Industry events such as Pacific Circle Music, Bigsound, Australian World Music Expo, SAMIA, WAMI and Face the Music. He knows what it takes to be a successful Artist Manager. While not actively seeking to take on new clients for personal artist management, Buzz is available and willing to consult on many aspects of the Music Industry. negotiations and representation with agents, record companies and publishers.